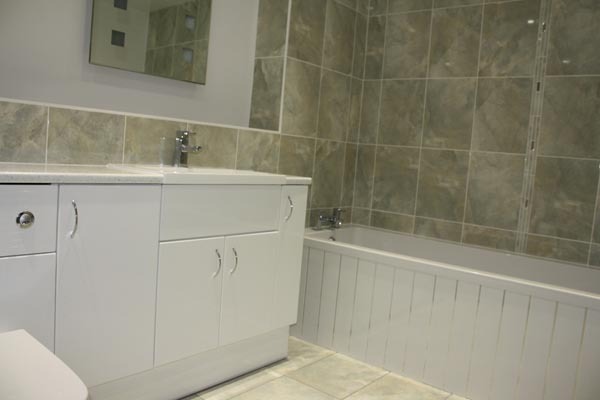 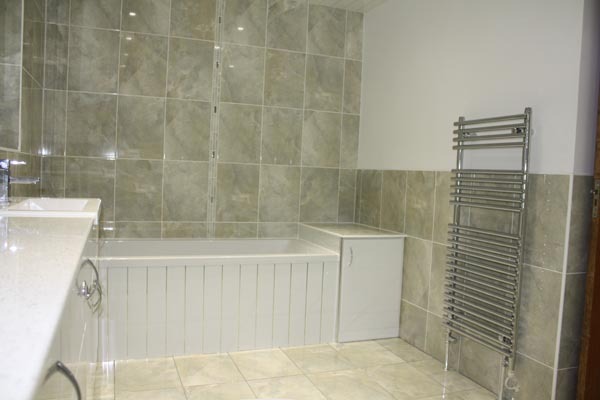 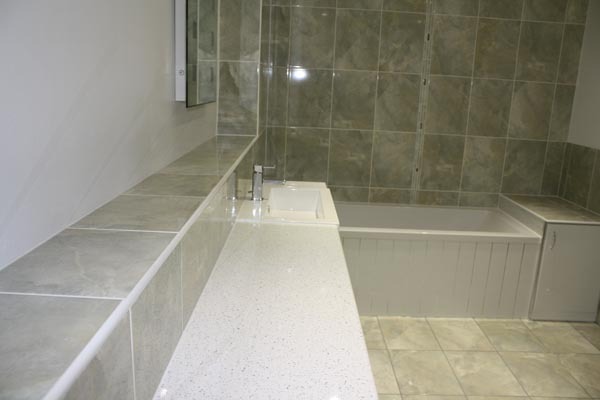 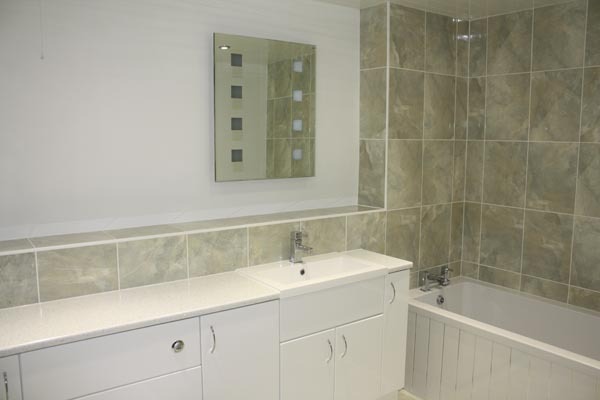 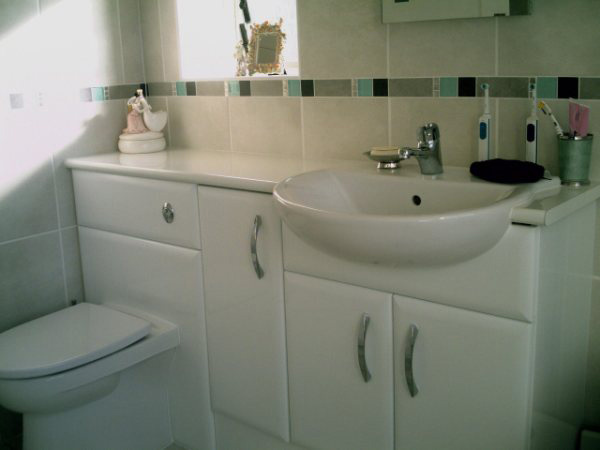 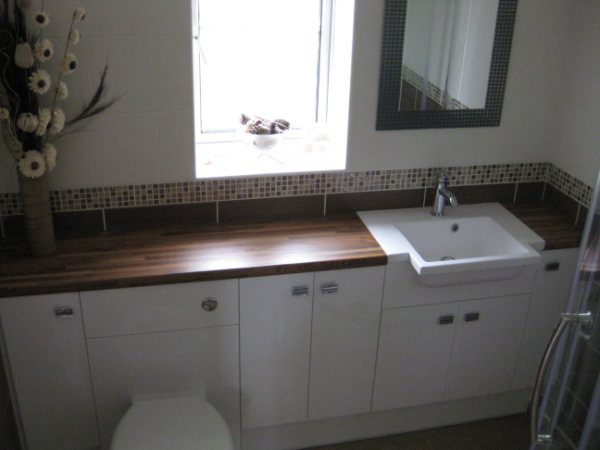 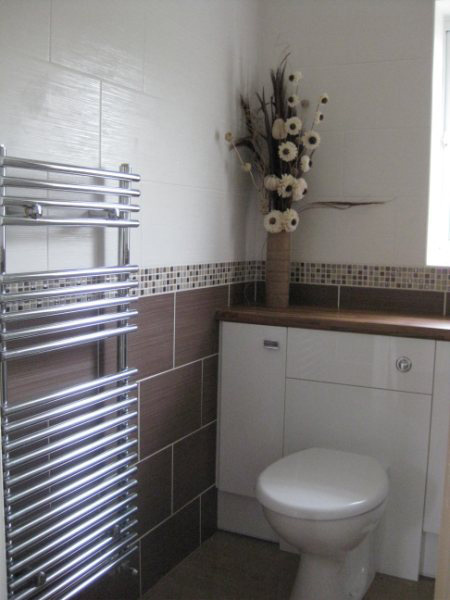 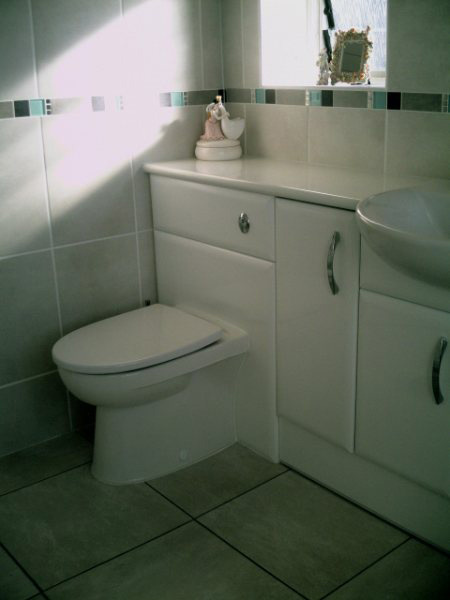 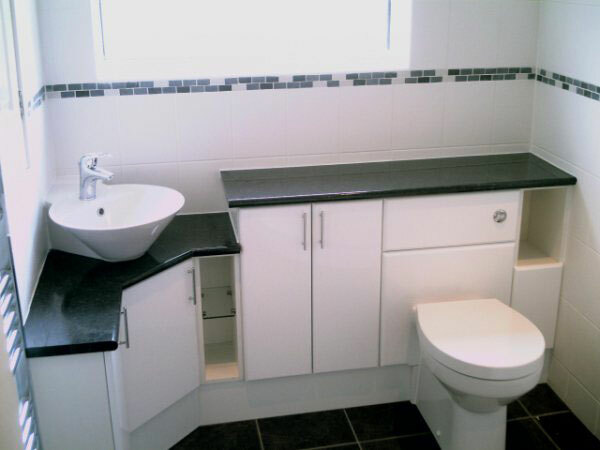 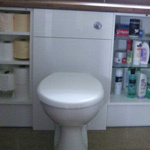 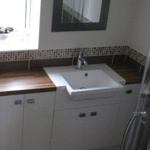 Fitted bathrooms are now becoming increasingly popular. 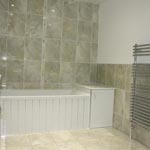 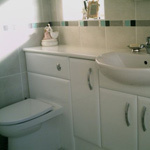 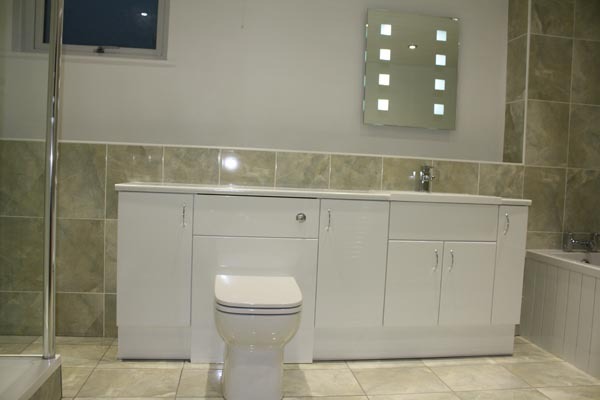 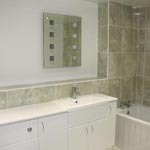 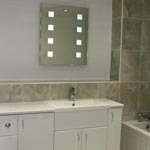 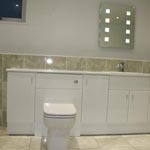 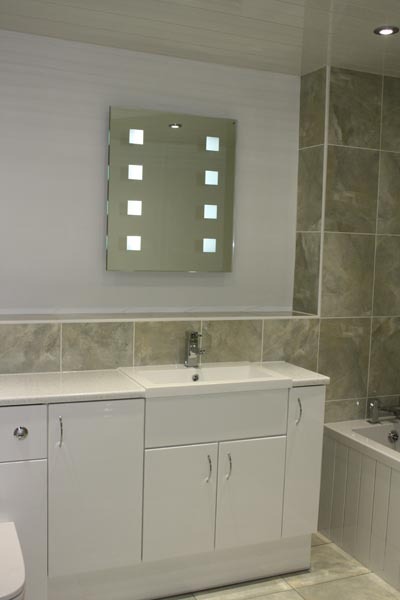 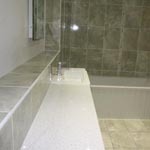 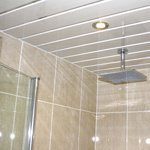 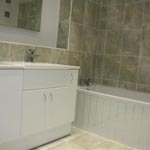 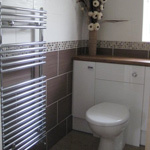 And we can also supply and install any built in cabinets and sanitary ware , To also include showers and enclosures,panelled ceilings with down lighters along with the tiles,Towel warmers etc to match. 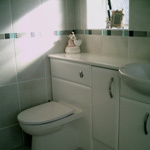 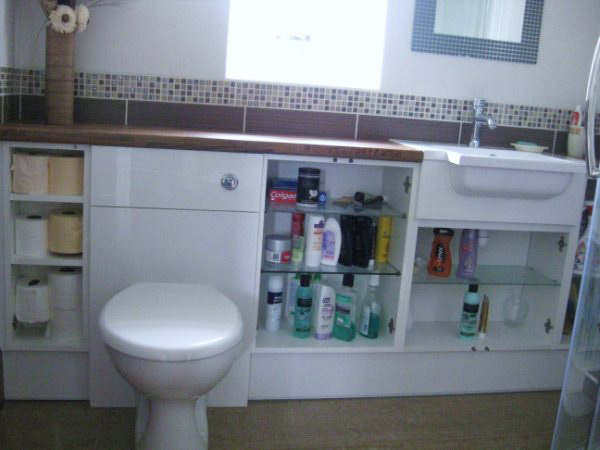 Your own Bathroom purchases can also be installed to the same standards.again taking care of the complete job if required. 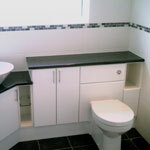 We are also happy to provide telephone numbers of previous clients for you if required.